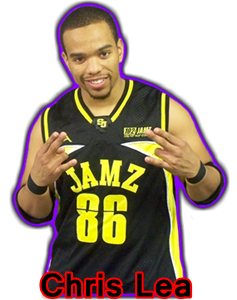 Chris Lea, one of the most popular Superstars in Fire Star Pro Wrestling, not only is he former FSPW Heavyweight Champion, But he is an On-Air Personality for top Rap & Hip-Hop radio station 102 Jamz based out of Greensboro NC, and he is also the Traffic Anchor for WXII 12 News based out of Winston Salem, NC. 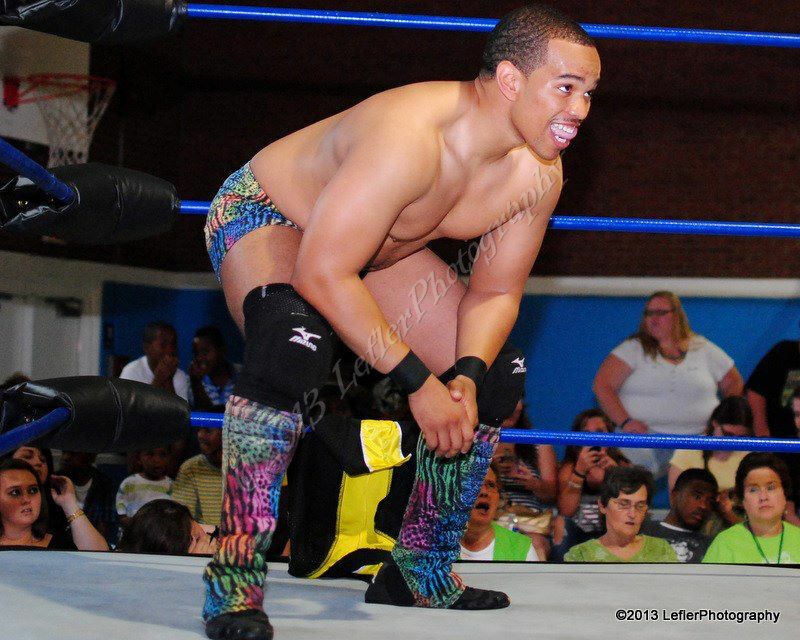 ShoSmoove is possibly the most fastest rising wrestler in recent Mid Atlantic History. 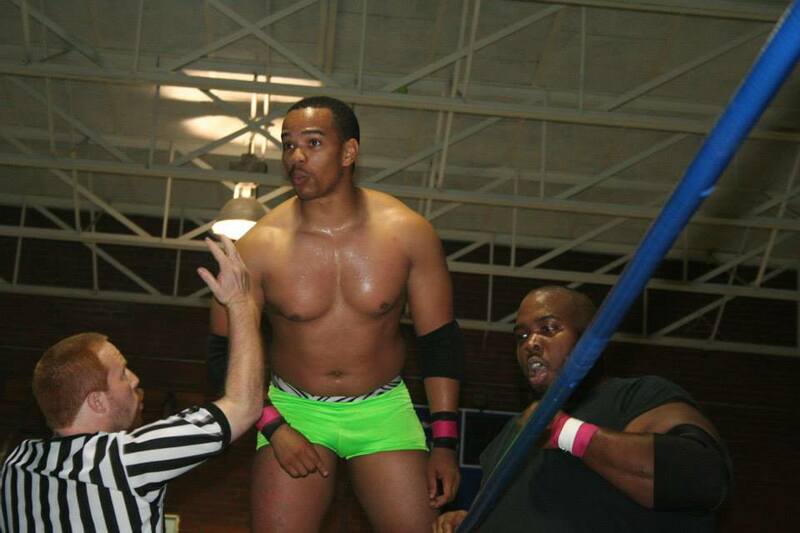 He attended FSPW's very first wrestling event as a fan in Eden, NC June 9th, 2012 - Supreme Beginnings which featured Eddie Edwards, Bobby Lashley & many more, this motivating him more to become a pro wrestler and inspired him to one day be apart of the FireStar Roster. He immediately started training under the CWF Mid Atlantic DoJo and shortly made his in ring debut for CWF Mid Atlantic in August of 2012. 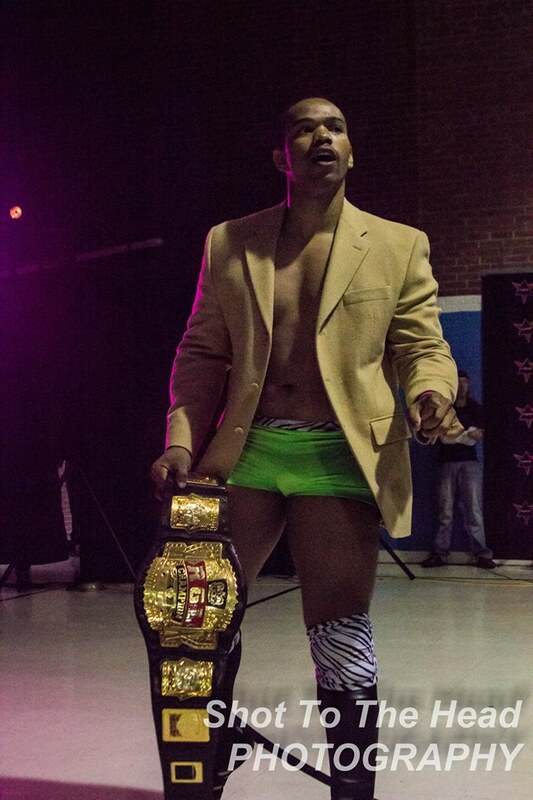 ShoSmoove caught the attention of the FSPW Board of Administration member Miss Taylor not only by his popularity, but by his amazing in-ring ability. And in less than a years worth of time Chris Lea went from being a fan in the front row of an FSPW show to Main Eventing FSPW WrestleRevival against Caleb Konley in his hometown of Greensboro NC! Miss Taylor's confidence in Lea was so high that she included Chris in her hand picked stable "The Taylor Gang" along side his tag team partner Aaron Biggs & former FSPW Champion The Kamakazi Kid. 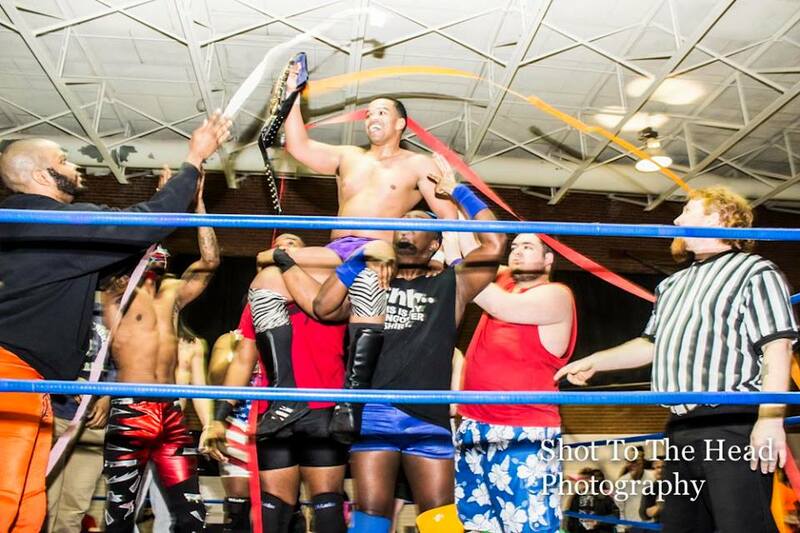 On March 1st, 2015, Chris Lea defeated Scrapyard Dog to become the new FSPW Heavyweight Champion in the main event of WrestleRevival III, after eight months of being named the number 1 contender. Chris Lea bases his moveset off of some of the Wrestling Greats he grew up watching such as Jimmy Snuka, Bret Hart, & Sting. We've asked Chris Lea what his overall goals were in pro wrestling and he answered us "To inspire as many people as possible to go after and achieve their dreams."